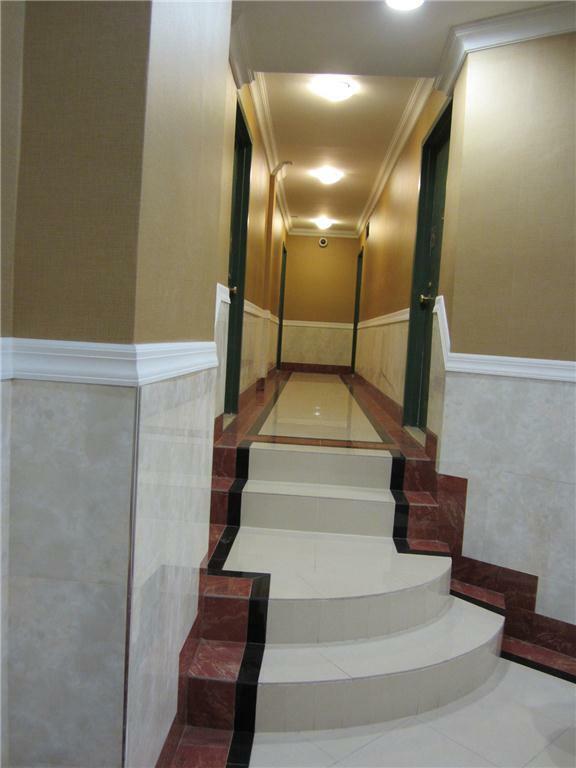 Great Location, Near Subway,(6, N,R,Q,F,D,B )Part-time Doorman. Large window. 2 closets ,new wooden floor. Renovated studio in Korea Town and Murray hill. Near NoMad. Brand new kitchen and Bath. Beautiful polished wooden floor and oversize window. It is a spacious studio with high ceiling. Pre-war building. this unit can fits a queens sized bed and a large couch. There is a 24 hrs super market and a ton of restaurants . Listing courtesy of Sumitomo Real Estate Sales (N.Y.), Inc.